The Toyota 2000GT has become the most desirable, and therefore the most expensive Japanese car ever made. The 2000GT was made to change the world’s perception of Japanese auto makers from being manufacturers of cars that were “practical” and fine for shopping at the local supermarket, or taking the kids to school: but which were seen as being the automotive equivalent of “white goods”. The time was the early 1960’s and Japanese motorcycle makers were already taking the world by storm, so much so that the established British motorcycle makers were forced to sit up and take note that the bikes from the Land of the Rising Sun were creating rather more than a storm in a teacup. Seeing the market impact makers such as Honda were having, Toyota decided to take on the making of a car that would give the Jaguar E-type and the Porsche 911 a run for their money. 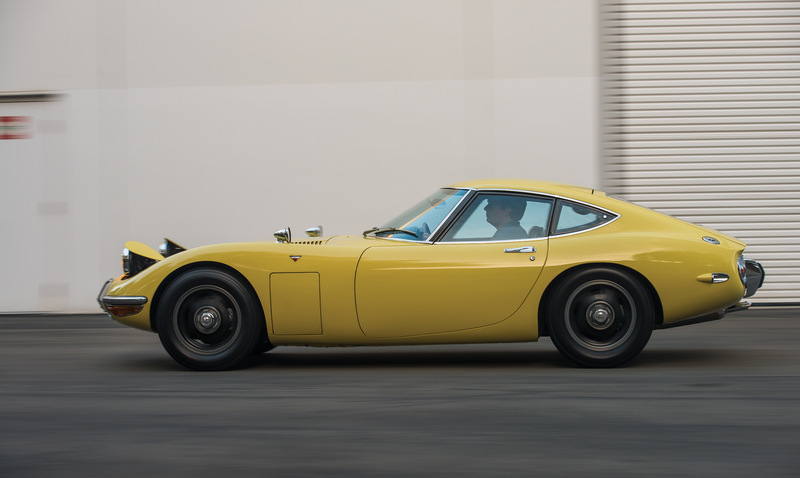 Toyota were initially approached by Yamaha who had been doing design work for a similar car concept in the early 1960’s. 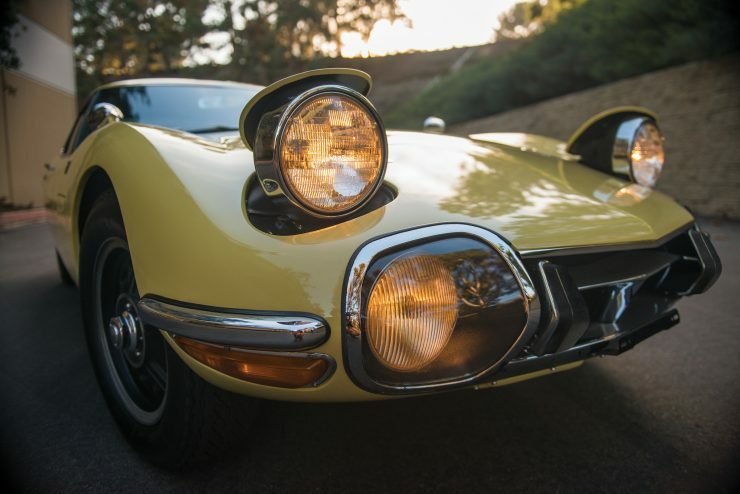 The Yamaha work had originally been done for Nissan and was inspired by the work of Albrecht Goertz who had previously worked with American industrial designer Raymond Loewy. Toyota liked the concept but wanted the final design work done by their own Satoru Nozaki. 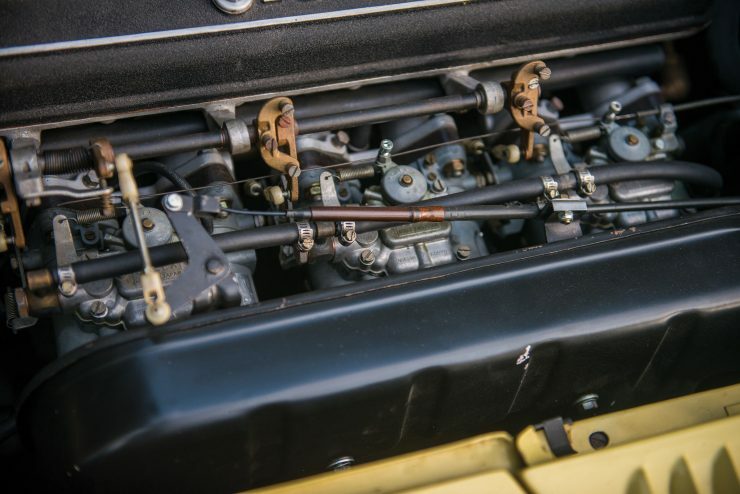 The decision was made to use a conventional front engine driving the rear wheels layout, just like the Jaguar and the majority of sports cars of that era. The engine was to be the base straight six cylinder 1,998cc used for the Toyota Crown sedan. 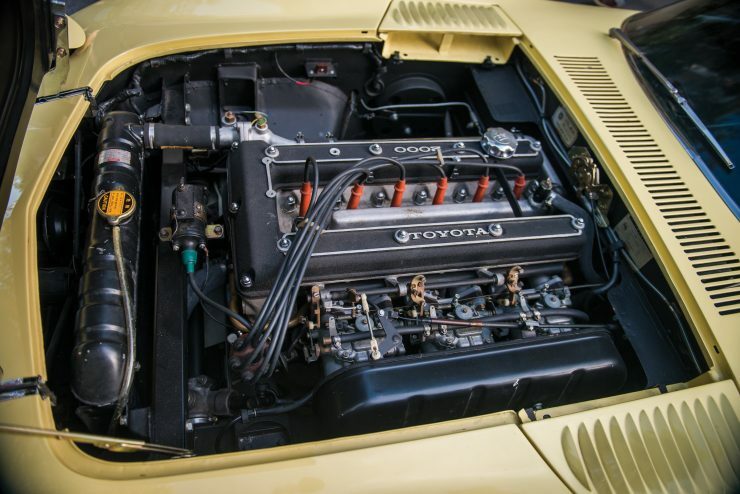 This engine however was extensively modified by Yamaha into a DOHC sports car engine breathing through three, two-barrel Mikuni-Solex 40PHH carburetors, giving the engine a healthy sports car power output of 150 hp @ 6,600 rpm and torque of 129 lb/ft @5,000 rpm. 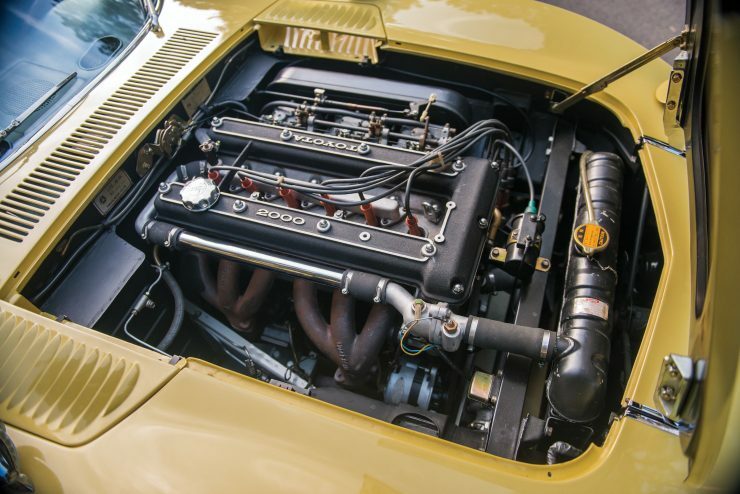 The exhaust featured twin three-into-one manifolds with this engine droving the car via a five-speed gearbox and, depending on the final-drive ratio chosen, the 2000GT was capable of 135 mph. Fuel economy was an unexpectedly modest 31 miles to the US gallon. 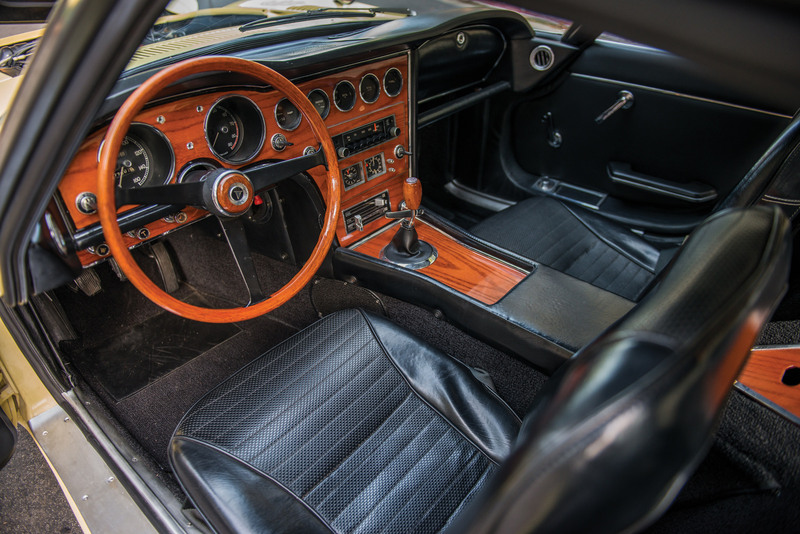 The brakes of the 2000GT were discs all around, as one would expect for a sports car of the 1960s’, with power assistance, and the handbrake acting directly on the rear wheels. 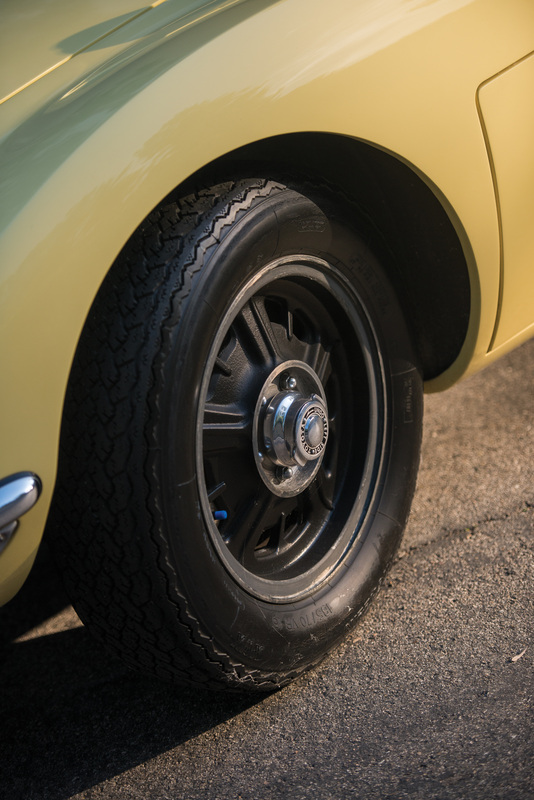 The four wheel disc brakes were a first for a Japanese car maker. 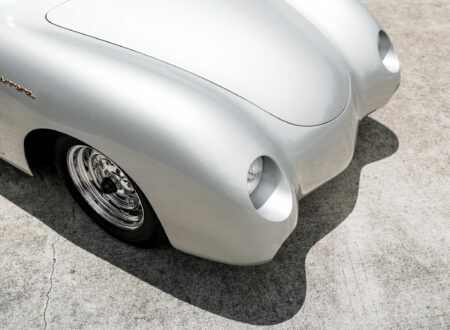 It was decided to make the bodywork from aluminium, just as Aston Martin did, and the styling leaned towards the E-type to some extent, but was given a character all its own. overall height was kept down to 45.7″ to keep the car’s centre of gravity as low as practicable without it being difficult to enter and exit. 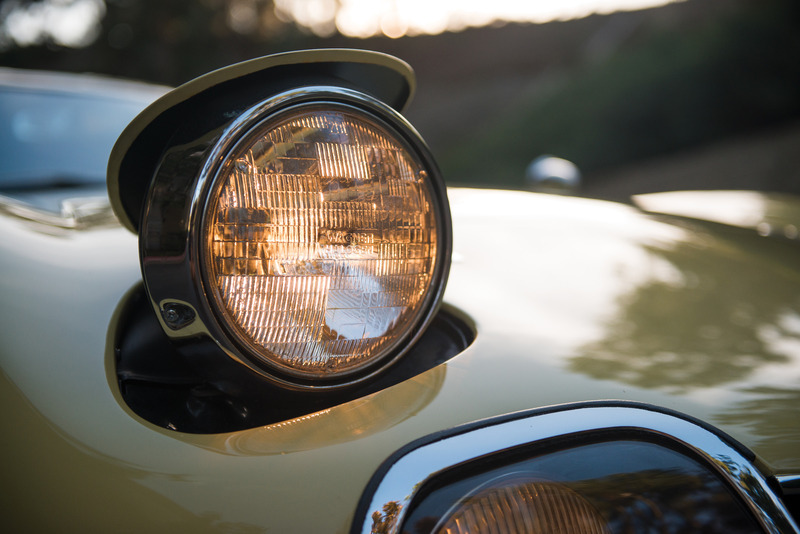 The car featured not only an externally mounted pair of headlights but also a pair of retractable headlights, giving the car an impressive rally car style lighting array. 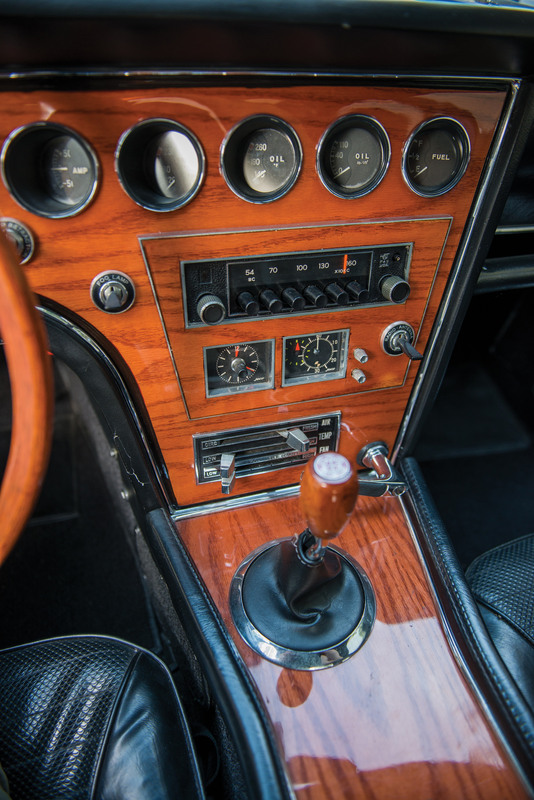 The interior of the 2000GT was intentionally made luxurious with a rosewood veneer dashboard giving it the feel of a best British sports car. 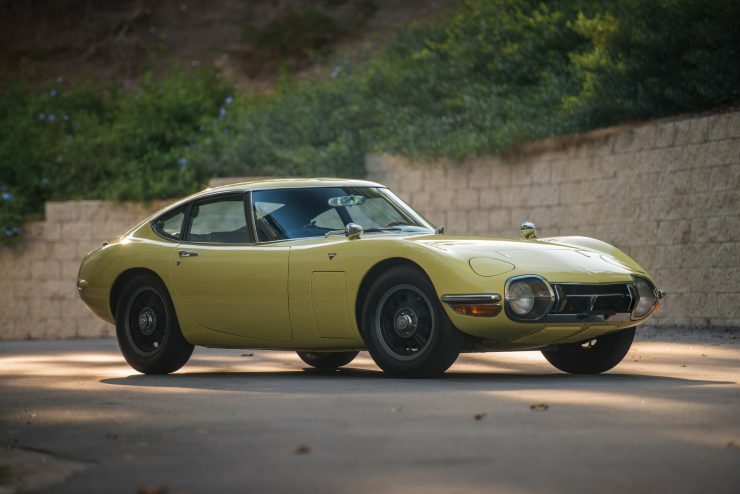 Only 351 Toyota 2000GT cars were made, quite probably because at a price of US$6,800, more than a contemporary Jaguar E-type or Porsche, there were not so many willing to open their cheque books. 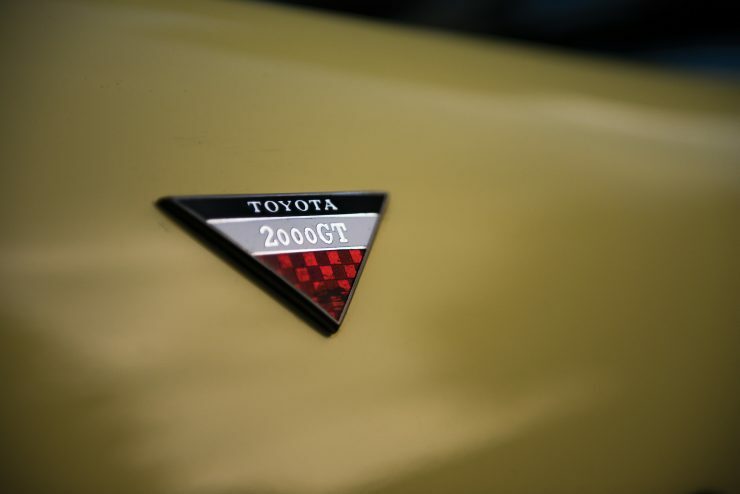 It is thought that the high price tag did not actually cover the cost of the car but that it had been intended to put the Toyota name out into the public eye. 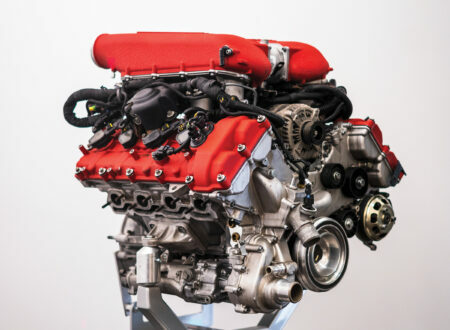 One of the things that helped achieve that was it becoming a James Bond car. 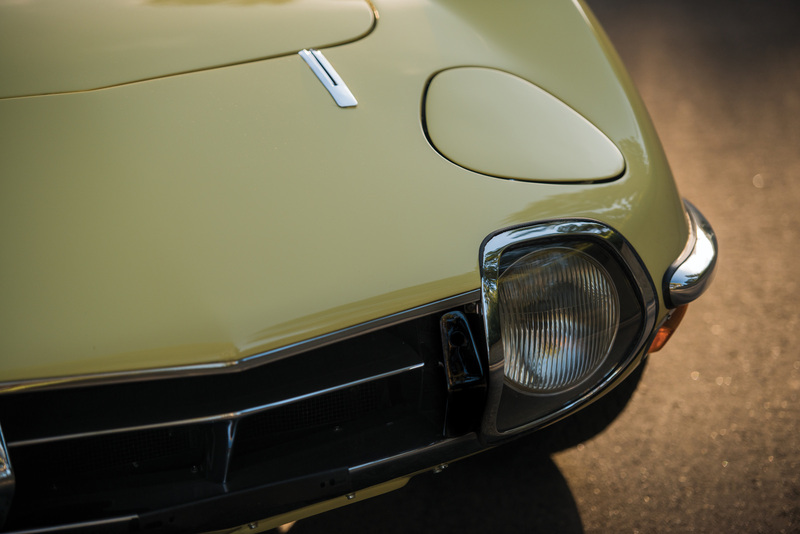 The Toyota 200GT was chosen as 007’s automobile for the 1967 movie “You Only Live Twice”. 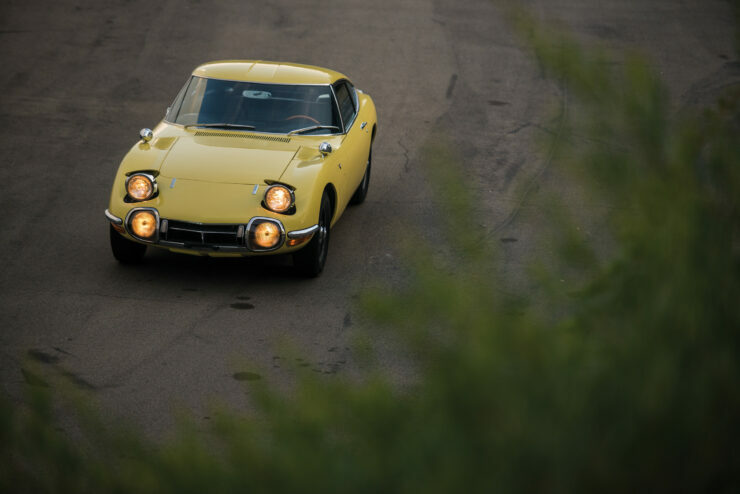 Legend has it that the movie makers found they had a 6’2″ tall Sean Connery to play the part of James Bond and that the interior roof height of the low and sporty 2000GT was a tad too low for his lanky frame. 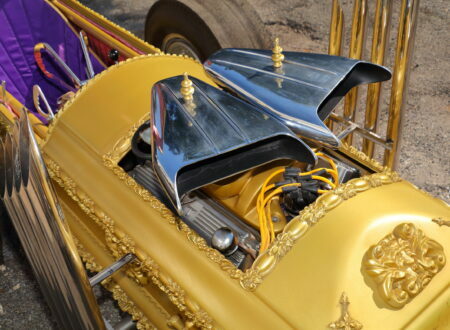 The best solution was to simply cut the roof off of a couple of cars so he fitted them without looking odd. 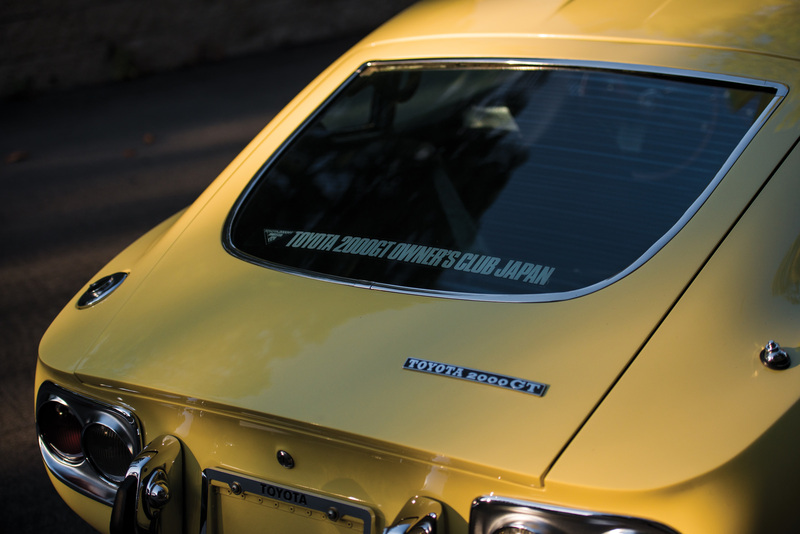 The two film cars were not made with convertible tops as they were only to be used for filming, and then sold off. 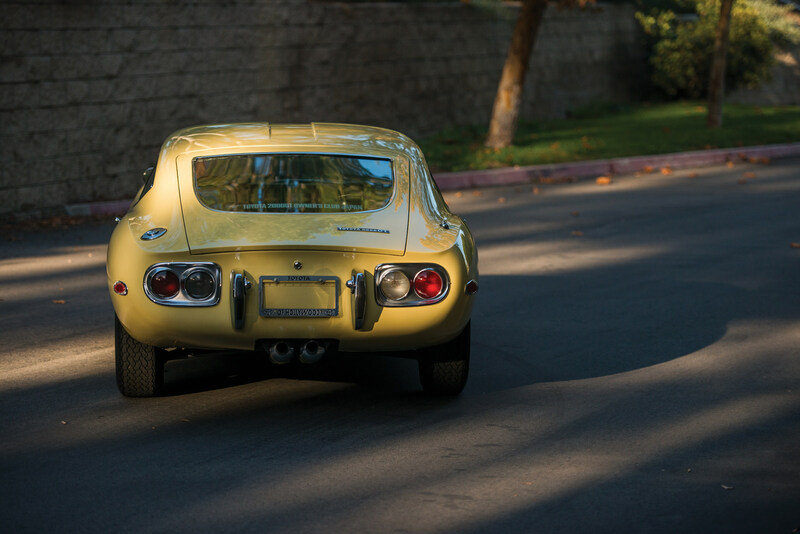 American racing car driver, and father of the Shelby Cobra, Carroll Shelby, believed the 2000GT would be a great and highly competitive racing car. 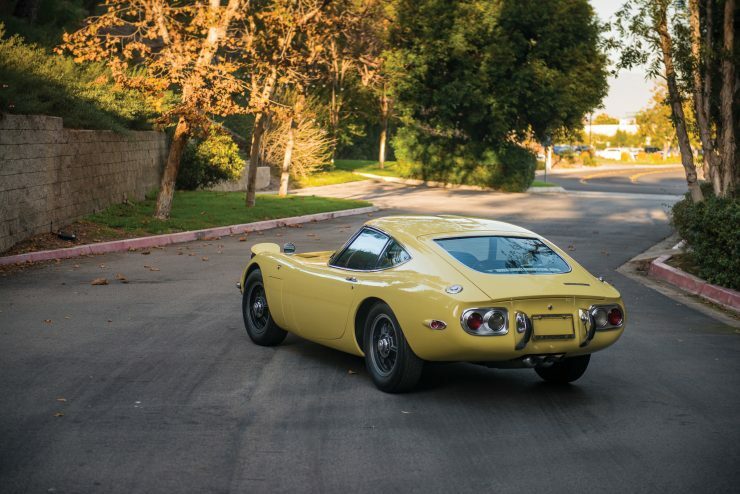 He bought three 2000GT’s and used two of them for the 1968 SCCA production car races, CP category, while keeping one in reserve. 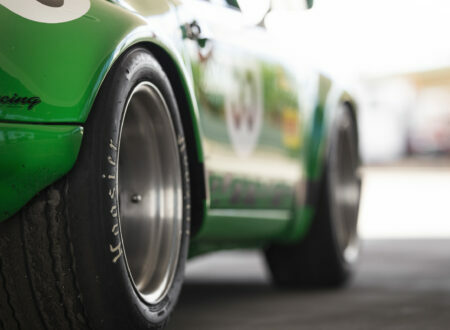 They performed well and at the end of the racing season Shelby sold the three cars off: two went to US buyers while Toyota took one back to Japan. 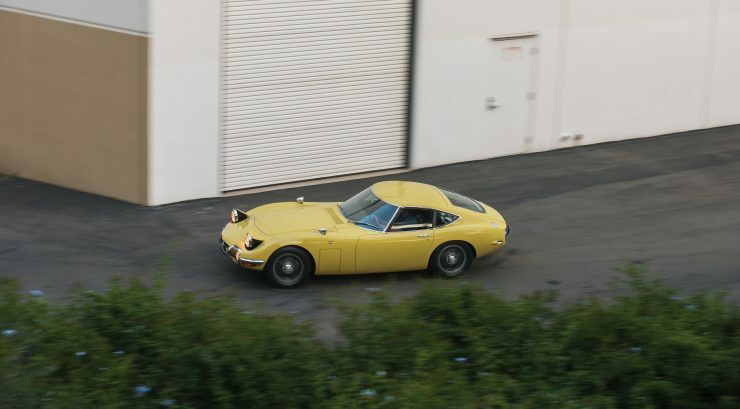 The car you see here is one of just 62 left hand drive versions ever made. It was sold in 1983 by Bill Young to well-known Toyota dealer and 2000GT collector, Craig Zinn who had it restored twice in his ownership – once in the ’80s and once in 2003. 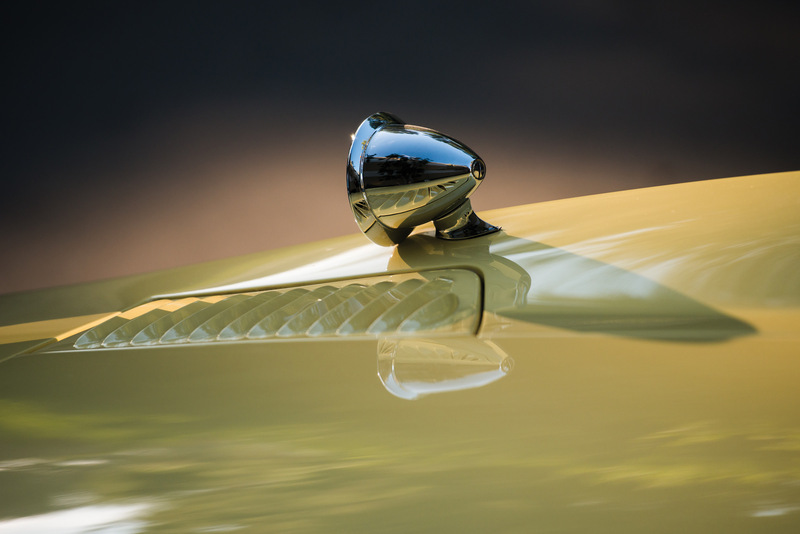 Zinn used the car as a daily driver for many years, though since its most recent restoration its seen more limited road use. The car is wearing its original factory color of Bellatrix Yellow, and now has an electric brake booster, a custom built cooling system, and it’s had a comprehensive engine and suspension overhaul. 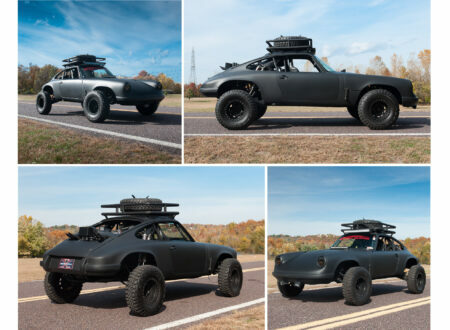 RM Sotheby’s are due to offer the car at the Arizona Auction due to be held on the 18th and 19th of January. 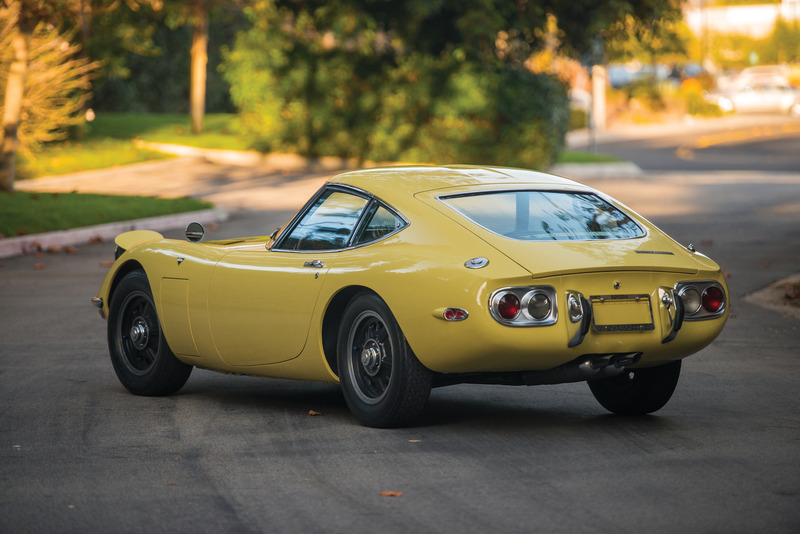 The estimated value is between $600,000 to $700,000 USD, which may be one of the last opportunities to pick up an original 2000GT for less than a 7 figure sum. 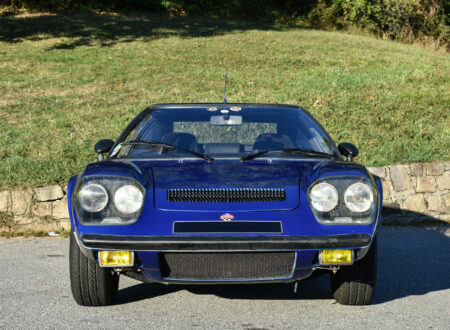 If you’d like to read more about the car or register to bid, you can click here to visit the listing.